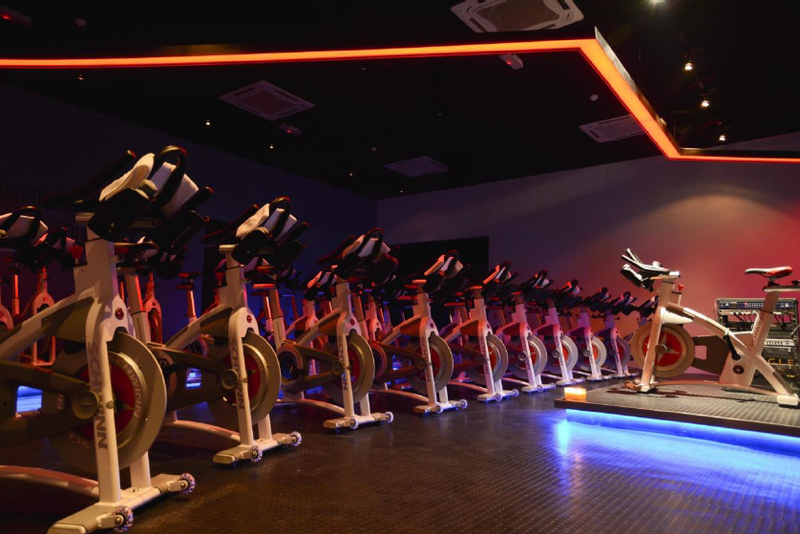 Before, we used to think indoor cycling means sitting on a stationary bike and pedalling non-stop with only your sweaty reflection and a scary trainer for company. In short, not a lot of fun. At all. 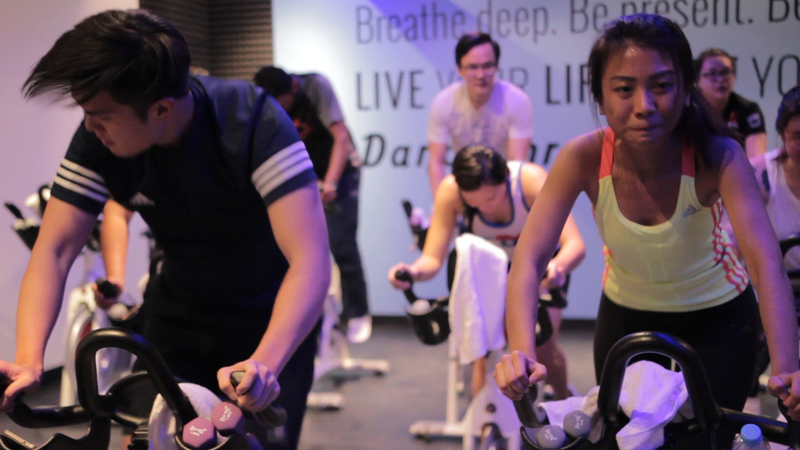 Then we went for an actual spinning class at FlyCycle and boy, were we wrong! 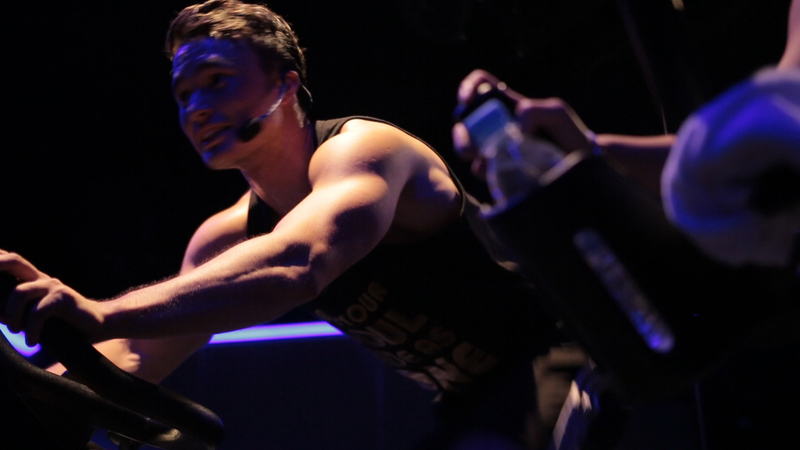 Rather than just 45 minutes of endless cycling, FlyCycle incorporates elements of cardio, dancing, spinning, and dynamic movements set to a heart-pumping, energetic soundtrack. Say hello to our super energetic instructor Alando! Address: VERVE® Shops, 6th floor, Jalan Kiara 5, Mont Kiara, 50480 Kuala Lumpur. Contact Details: Call 03-6206 2082 or e-mail [email protected] if you have any enquiries.